When is The Right Time to Change Your Brand? Rebranding is something that you won’t consider often. Changing your brand entirely is a delicate time for any company, so you need to know when the right time is and how you can go about doing it. You are going to learn about how to notice when it’s time to rebrand and how to get started. There’s a science to deciding when to rebrand. First of all, you need to understand what a rebrand actually is. This is something that’s designed to refresh an injured brand. You don’t have to be failing before you decide to change things up. Sometimes it’s worth rebranding even when you’re doing well. There are certain signs that reveal when you actually need to rebrand, though. If you have noticed that your message has changed or your strategy has altered significantly, a rebrand may become necessary. A shift in focus could come out of nowhere and force you to rebrand. It could also come about when you decide to make additions to your product line. Sometimes it may be a case of your audience moving along. Your target market will change all the time, and that’s because they are moving on as you are moving on. You may find that you have to readjust to meet their needs, or your audience could have changed entirely. 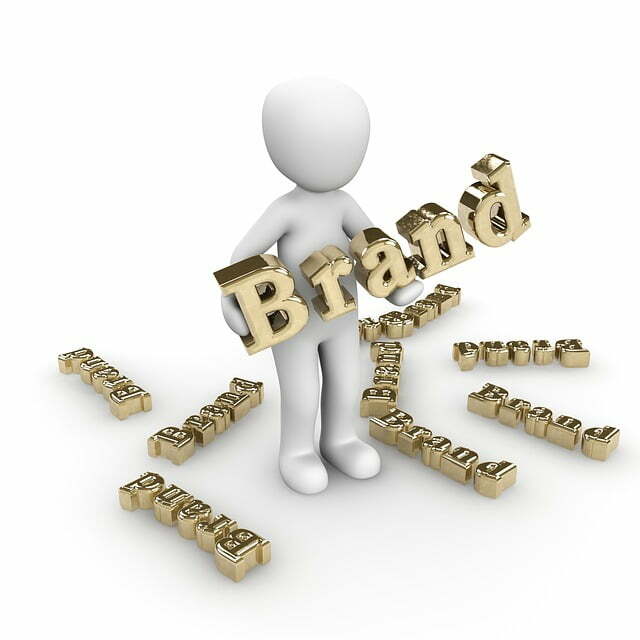 Is your current brand fulfilling the needs of your target audience? Every company goes stale because if you are seeing and doing exactly the same things all the time you are clearly going to become bored of it, and the same goes for your customers. If you have been operating for years without a break, that natural stale feeling could force you into a rebrand. Should You Opt for a Full Rebrand? It’s wrong to believe that you need to completely change everything about your company in order to go through a rebrand. Sometimes you only need to change certain aspects in order to rebrand. It really depends on your reasons for rebranding in the first place. A full rebrand is something you may only do once or twice during your company’s history. Partial rebrands are far more common and they may consist of just changing the logo or unveiling a new style of marketing campaign. The latter is far easier to manage and won’t disrupt your target market too much. When undergoing a full rebrand, this is a decision you need to make with care. How to Start a Rebrand? To perform a successful rebrand you need to manage things slowly. Throwing a rebrand on your target market will only lead to disaster. This is where people start to get confused. To begin with, warn your customers that there are going to be some changes, then detail those changes so they know what to expect. The timescale you should follow is that you should send an email out a few weeks in advance. Then a few days before making any changes live you should remind them again. This is all you need to do to keep your target market well informed about what’s going on. The way you conduct a rebrand depends entirely on the type of rebrand you intend on conducting, as detailed earlier in this guide. You may decide to make all the changes on an offline version of your platform, and then upload everything at once. With some rebrands, you could decide to reduce the shock by implementing changes gradually. It’s up to you because you are the person who knows your audience best. How Rare Should a Rebrand Be? It goes without saying that a rebrand should be a rare thing. A rebrand is something you have to do it’s not something that you should ever want to do. There’s a high chance that some customers are going to abandon you because they don’t like the changes. It’s all about balancing the good with the bad. In most cases, a rebrand will come off well and you will bring in a whole new audience, while keeping customer loss to a minimum. Conducting a rebrand requires you to be smart about it. You need to know when exactly a rebrand is needed and the best time to actually make that rebrand a reality. If you implement it at the wrong time, it could go down badly. Make sure that you have informed your target audience, so they know what to expect and there are no nasty surprises when it actually happens. 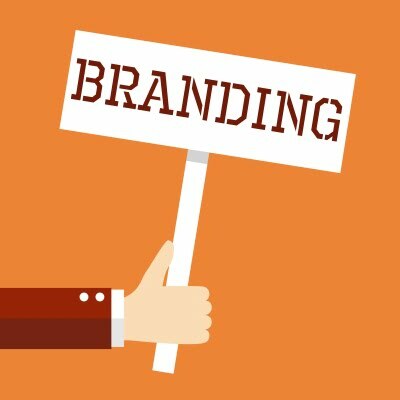 In your view, what is the best way to conduct a rebrand of your company, and will you be doing it in the near future?